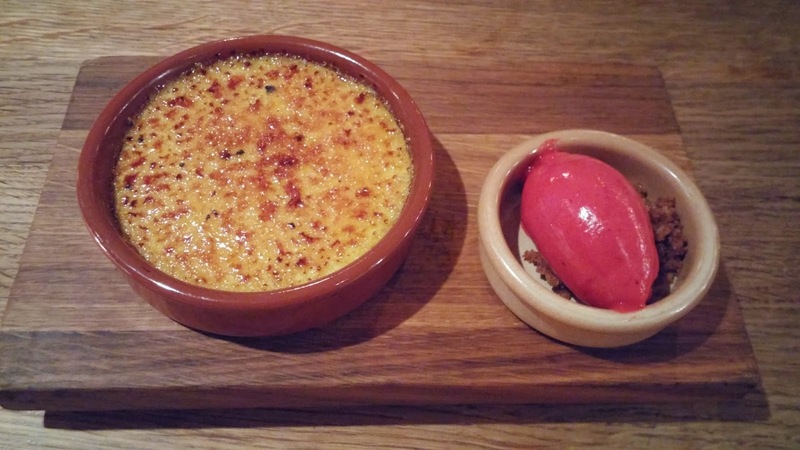 I already reviewed this restaurant here but I went there a few days ago with my family and one adult friend and thought I would write a quick update on it. 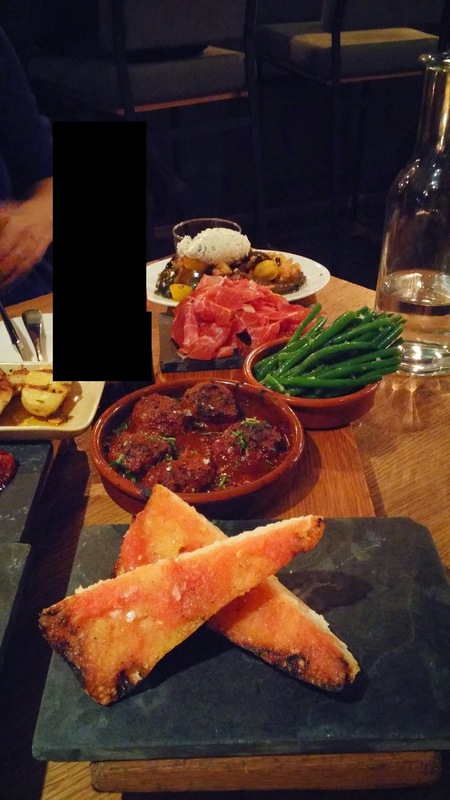 If you didn't read the previous review, let me present the restaurant in a few words: it is a tapas bar-restaurant where customers generally order a few dishes and can share them. We ordered two more tapas that I forgot to take pictures of. Everything we ordered tasted good and we were really happy with the overall quality of these tapas. It was an apple cream with a berry and lime sorbet. My wife found the sorbet a bit acid but I really enjoyed it this way (I like the lime or lemon taste). The top of the cream was thin and crispy as we like it. The service was good despite the restaurant being full. The only delay was with the dessert at the end (which took more time than the food) but well, we didn't mind much as it gave us a small digestive break. To sum up, we are still happy with this restaurant. 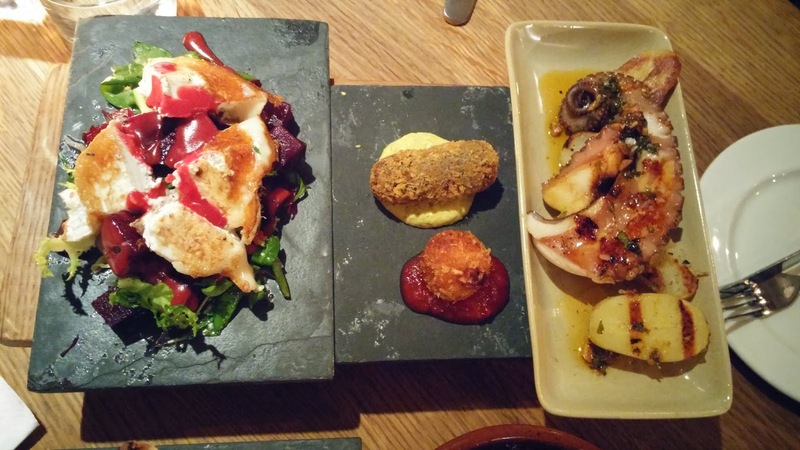 It may be a bit pricey but it is worth it as each of these tapas is very good. Avoid busy hours or book a table in advance (we were lucky to get the last available table).